CALL US FOR COMMERCIAL & RESIDENTIAL PROFESSIONAL FULL GLASS SERVICES! BLOCK UP TO 70% OF THE HEAT AND HELPS REDUCE YOUR ENERGY BILL. Windshields Xpress has been providing professional glass services in the Rio Grande Valley since 1985. We are a family owned and operated business that cares about our community and our customers. Windshields Xpress provides retail, automotive, residential and commercial services to the general public and commercial entities. 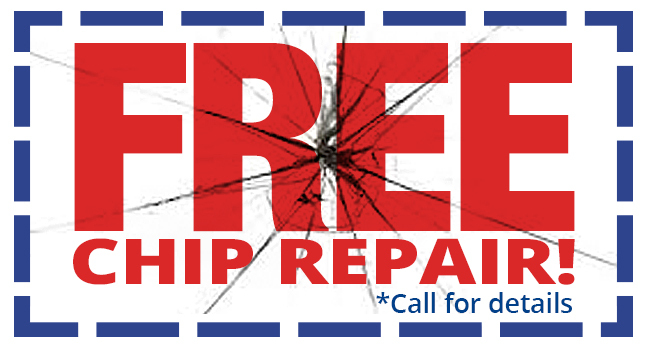 Don’t have time to get your windshield repaired? Don’t worry, we come to you! With over 30 years of experience in the glass industry, Windshields Xpress has established ourselves as a “put the customer first” company offering friendly and reliable customer service where we always offer our service with a smile. I would like to thank Windshields Xpress for coming out to my office and fixing my windshield. The best part is that they took the time to call my insurance and got them to pay for it. The technician was friendly and did the job fast. Thank you and I will recommend you to all my friends and family. Thank you for replacing the broken window of my house on the same day. Your team responded fast and got the job done. Thank you so much. Awesome job repairing my windshield on my 2001 Honda Civic. Fast and affordable. Highly recommend them and will use them again in the future for sure!